Our Food Philosophy is to bake with fresh, local, seasonal ingredients from our home with love. We believe in using seasonal produce. Fruit, herbs and veg just taste better when they are in season, locally grown and picked. It’s fresh, at its best and good for you. 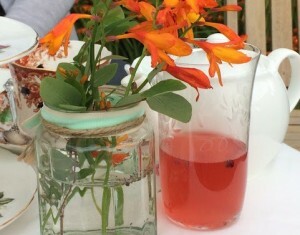 We are skilled foragers and love to use interesting wild ingredients where we can. 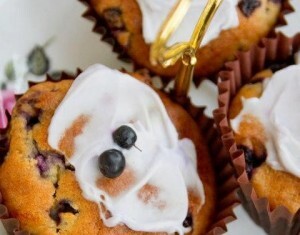 Such as in our wild bilberry muffins or home-made cordials. We vary our menus depending on what’s available seasonally and what you like to eat. We love baking everything from traditional cakes; adding new twists to old favourites or creating new flavour combinations. We believe food should be cruelty free. 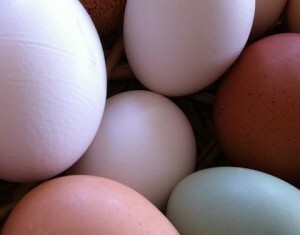 We use local eggs from hens which have been happily roaming around, scratching and flapping. We buy our milk from local farms so we know the cows have been kept outside to graze on grass. We bake a lot of vegetarian food but when we do use meat we buy it from local butchers who know the farms where the meat has come from. Most of all we believe food should be made with love! We love our baking and hope you do too!